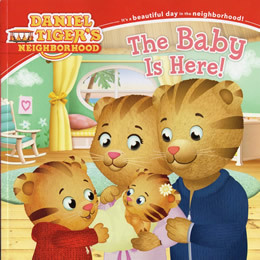 Daniel Tiger is getting a little sister, and he can't wait to meet her! 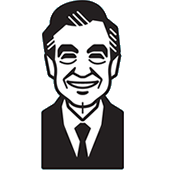 Join Daniel and his family as they welcome their newest addition to the neighborhood. 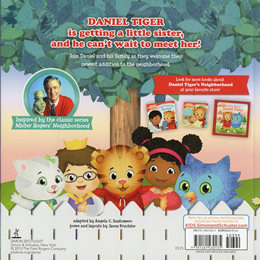 This book is based on the storyline from Episode 201b and Episode 202.